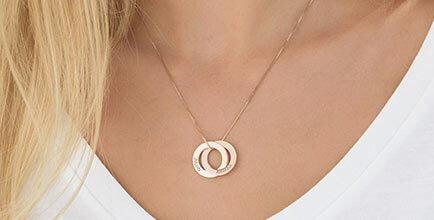 Our most unique silver monogram necklace is definitely our 3D Monogram Necklace. 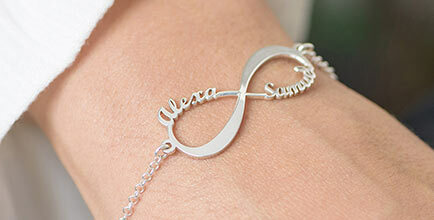 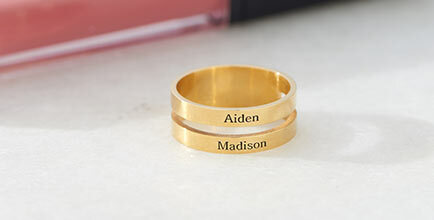 Personalise it with your initials to span both sides of this round item. 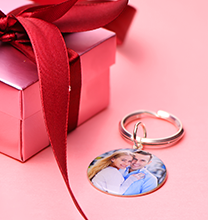 The silver oval shaped 3D charm hangs from a silver box chain. 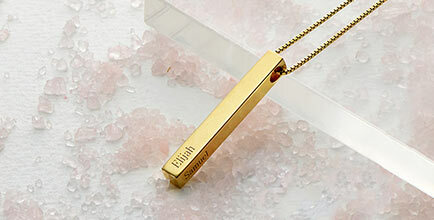 This necklace also exists in Gold Plating and and Rose Gold Plating.